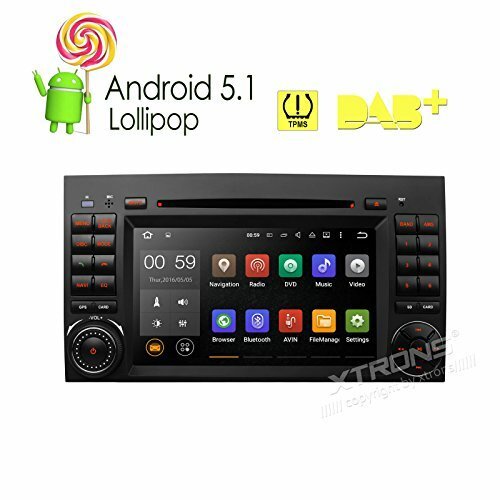 XTRONS 7'' Android 5.1 Lollipop Quad Core Car DVD Player with Screen Mirroring Function & OBD2 Tire Pressure Monitoring for Mercedes-Benz Sprinter B-W245 by XTRONS at DJ Luu. MPN: PF75M245AP. Hurry! Limited time offer. Offer valid only while supplies last.